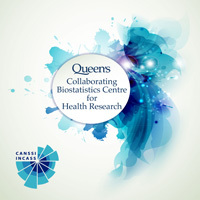 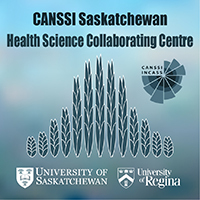 CANSSI is excited to announce the creation of 4 new Health Science Collaborating Centres (HSCCs) across the country. 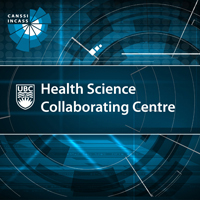 They join the 7 HSCCs that are already part of this network. 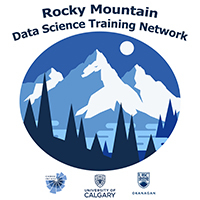 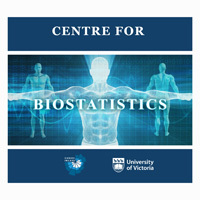 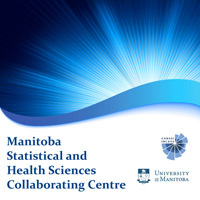 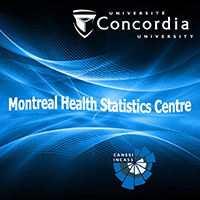 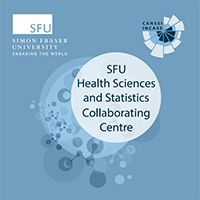 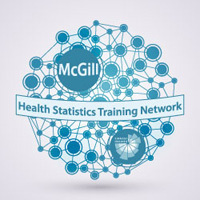 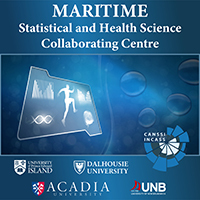 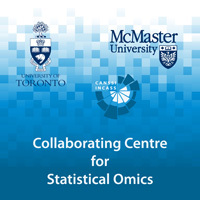 These HSCCs will facilitate research collaborations between health scientists and statistical scientists, offer training programs and initiate projects on emerging health issues. 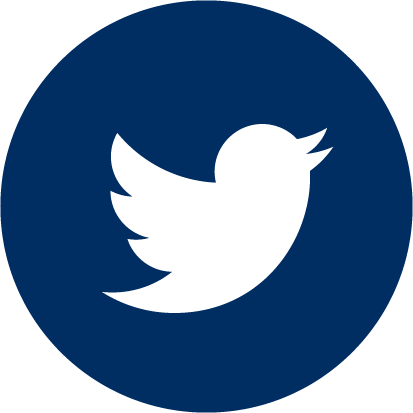 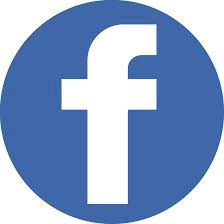 Click on an image to learn more about each HSCC.